The Tales series comes to PlayStation 4 for the first time. 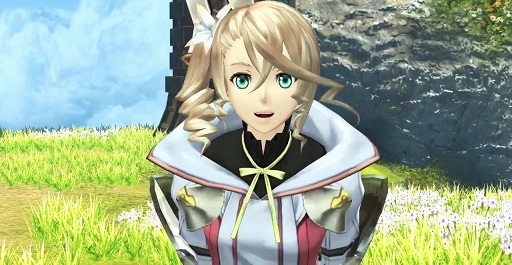 It’s time to dig into Tales of Zestiria. Disgaea 5 placed outside the top 20. Out in Europe, releasing in NA on Oct 20. PS3 and PC versions also run at 30fps. What will you be playing in 2015? Could an official announcement be happening next month? What do you think of the voice acting? 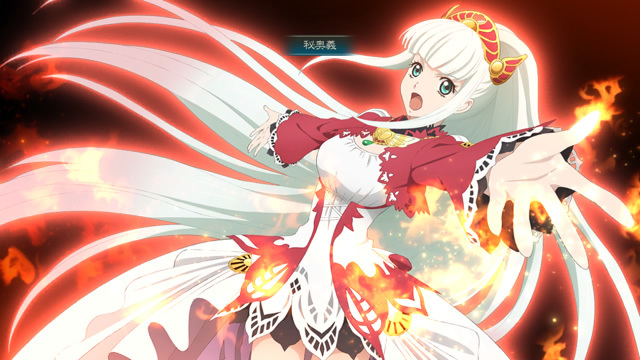 Also, Tales of Zestiria is coming to the West! Bandai Namco’s latest is ambitous but flawed. PS3 version + PS4 version = best seller. Atelier Escha & Logy Plus: Alchemists of the Dusk Sky opened to 15,000 sales on PS Vita. Fans will feel right at home.